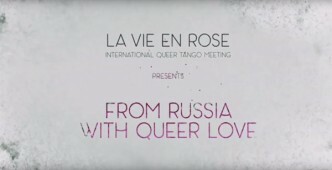 Video (4:51): LA VIE EN ROSE INTERNATIONAL QUEER TANGO MEETING June 29 – July 2, 2017. 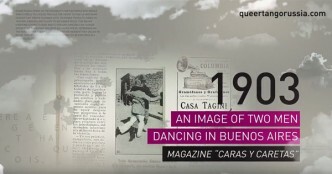 Director : Aleksandr M. Vinogradov. Cinematography : Tanya Haurylchyk.